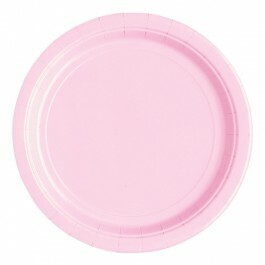 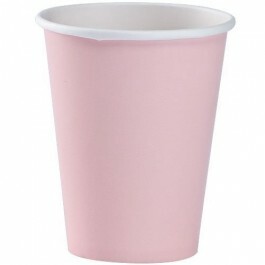 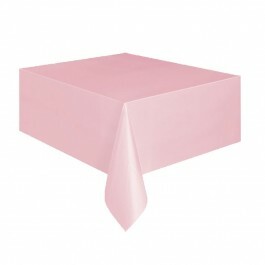 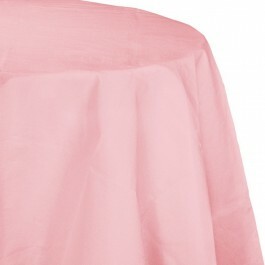 If you want to give a classy look to your party table, look no further than our pastel pink party supplies. 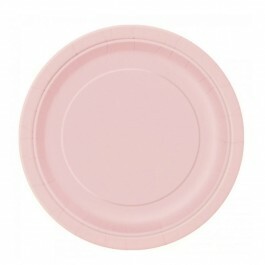 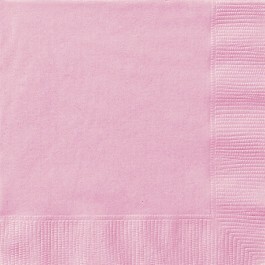 These evergreen pastel pink solid color supplies are sure to make any party look stunning. 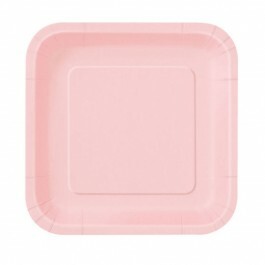 You could either use these supplies alone to create a stylish look or mix them with other coordinating printed or solid patterns. 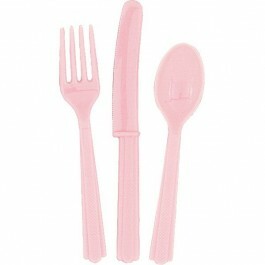 MyBirthdaySupplies offers a complete line of pink tableware, decorations, and balloons. Do check out other solid color party supplies to have more fun with color.